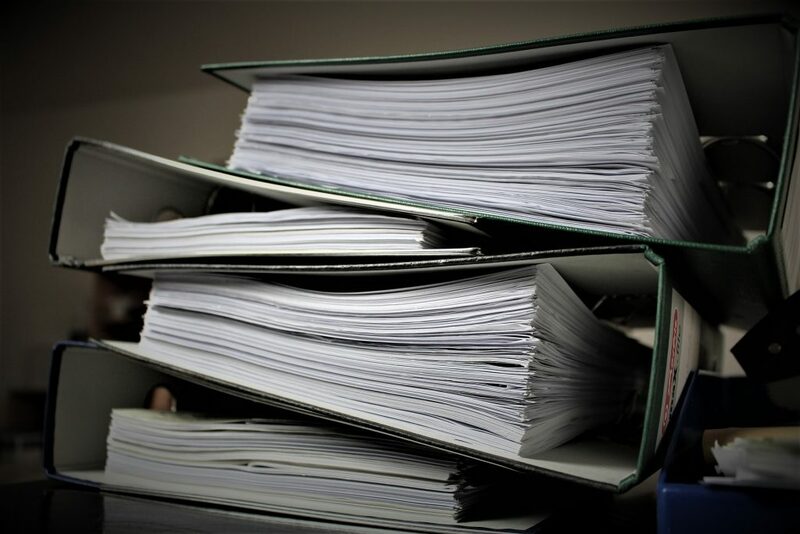 Before selling your boat it is important to gather together as much of the paperwork and information you can relating to the vessel to aid a quick sale. 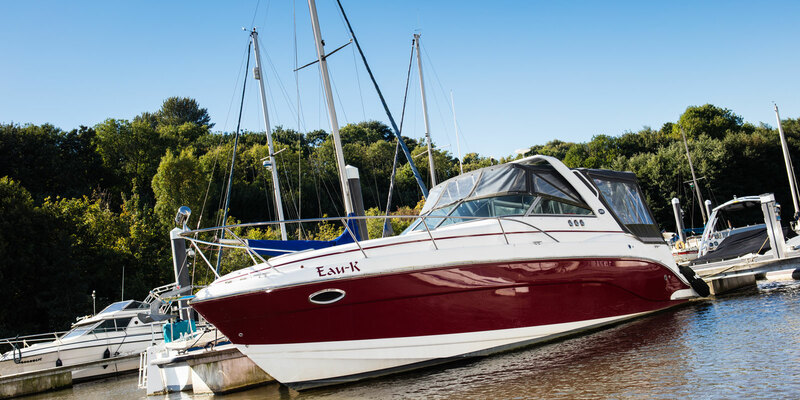 Work out what price you would like to sell the boat for, remember to be realistic in your price and ensure it meets with the current market value, our staff can discuss this with you to ensure a fair price which will help with a quick sale. Our staff can help run through this with you to ensure all the necessary information is gathered. 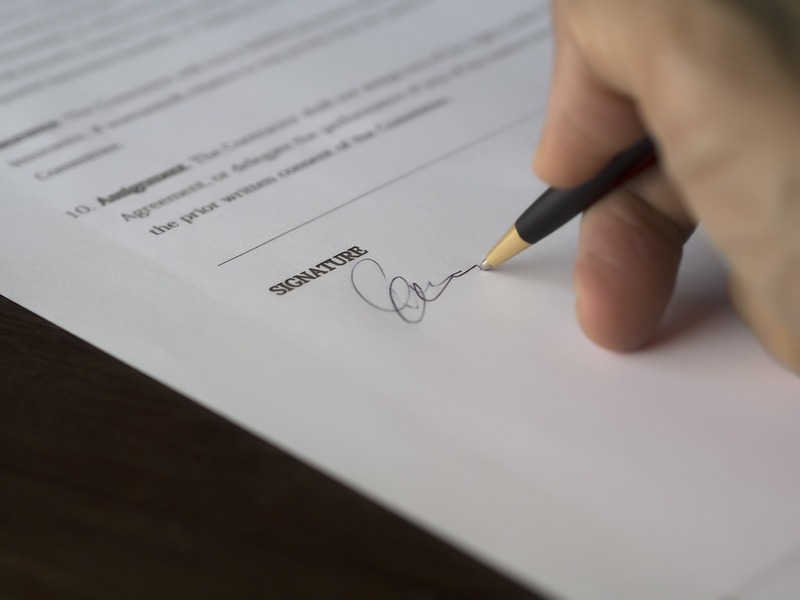 Our brokerage fee depends on a number of factors, please contact us to discuss rates and terms. The fee pays for the services we provide including advertising, viewings and administration. If possible and subject to availability we recommend that boats being sold by us are moved to our brokerage pontoons at Cardiff Marina or Aberystwyth Marina to enable easy viewing for customers. Please contact us to discuss these options. It is important that your boat is well presented and kept clean while she is for sale. We therefore ask that when listing your boat with us that it arrives in a clean, polished and presentable condition and that all personal effects are removed so it appears uncluttered. We are able to offer a regular cleaning and polishing service while the boat is up for sale (charges apply). Alternatively, you are welcome to clean the boat yourself. All sales listed with us will be negotiated on your behalf, we will handle all viewings and negotiations. A 10% deposit is paid by the buyer into our holding bank account which puts the boat ‘Under Offer’ and takes it off the market. A boat demonstration takes place for the new buyer to see how the boat handles. Results of boat survey findings are then discussed and possibly a renegotiation of the offer. The balance is paid into our account and transferred to your account less any fees owing. A handover takes place and the Title paperwork arranged with new owner.